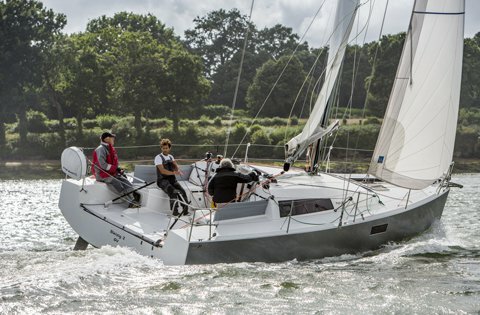 If you are passionate about sailing and you want to experience a unique navigation experience on board a cruiser - racing sailing boat, Sail Fast Experience offers one of the best sailboats currently available, the POGO, a pure modern and enjoyable sailing boat, accessible to all. Our service of sailboat rentals in Costa Brava, are for those who want to rent a sailboat for a week or more. 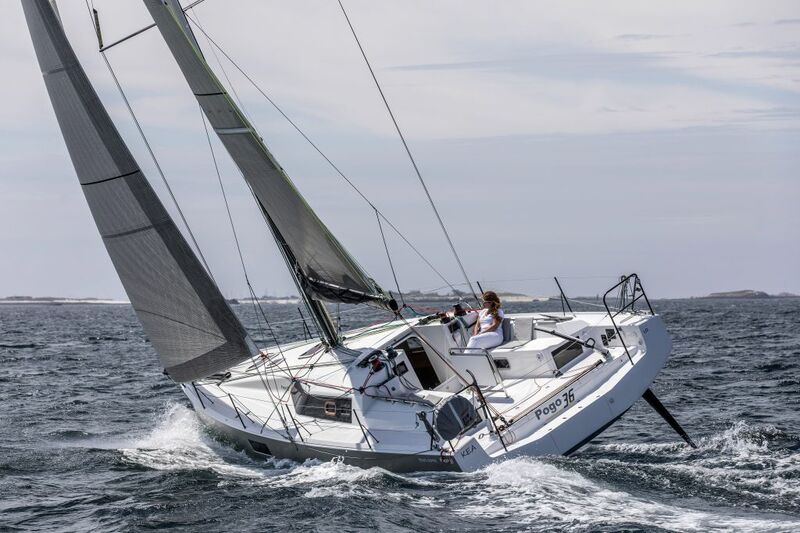 In addition, in winter we also have sailboats for rent in Barcelona.